MARCH 11-17, 2019 will see the return of the Annual Award show that celebrates the creme de la creme of Canadian music and comedy. The Wire Megazine is in it's 30th year, on the scene since 1989 and what a way to celebrate it's music side by congratulating it's local artists from Peterborough and the Kawartha Region, for their hard work and dedication ending in a job well done, mastering their crafts and gaining noteriety with Nominations in Canada's 48th Annual Juno Awards. Congratulations going out to our very own Norwood's band for their 2019 TRIPLE HIT Nominations this year. Way back in the day, this original line-up consisted of guitarist and lead vocalist Adam Gontier (now of Saint Asonia), drummer and backing vocalist Neil Sanderson, and bassist Brad Walst. In 2003, Barry Stock was recruited as the band's lead guitarist, making them a four-member band. In 2013, Gontier left the band and was replaced by My Darkest Days' vocalist Matt Walst, who is also the younger brother of bassist Brad Walst. Three Days Grace has released 6 albums and the 1st 3 albums are Platinum, Double Platinum and Platinum recognized respectively, having 14 #1 songs at Billboards Hot Mainstream Rock Tracks and 3 #1 on the Alternative Songs list; known as 1 of the largest names coming out of our region selling more than 6 million records and winning 4 Junos. 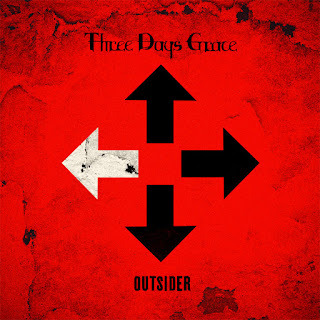 Congrats Three Days Grace on your 3 x 2019 Juno Awards in Rock Group, Album and Rock Album of the Year for their 8th album OUTSIDER. They’ll be competing against rock acts Arkells, Metric and The Sheepdogs for Group of the Year. 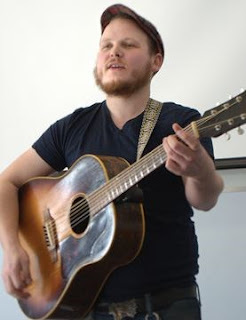 Speaking of The Sheepdogs, we give a special congrats shout out to the ever engaging 29 year old multi instrumentalist, Jimmy Bowskill of Bailieboro, a small village near Peterborough, for being in the 2019 multi Juno Nominated The Sheepdogs. Also, the Arkells and The Sheepdogs are nominated for Rock Album of the Year, along with Monster Truck and The Trews too. who is a multiple Grammy-nominated record producer, songwriter, musician and mixer, whose songs appear on over 120 million albums. Few producers in music can rival the pedigree and resume of Greg Wells. His credits include Adele, Twenty One Pilots, Katy Perry, Dua Lipa, Pharrell Williams, Keith Urban, Pink, Grace VanderWaal, Weezer, Timbaland, OneRepublic, MIKA and Deftones, among our own Peterborough talents throughout the ages like The Wire Megazine's Michael Bell and Nathan Jackson. 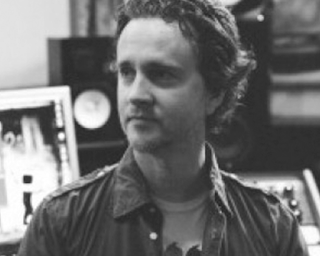 Most recently, Greg produced and mixed The Greatest Showman; Original Motion Picture Soundtrack, holding the #1 spot on the Billboard Top Albums chart for three consecutive weeks and is Certified Double Platinum in the US. As a fluent guitarist, bassist, drummer and keyboard player, Greg has mastered the balance between being hands-on and drawing out an artist’s own sound regardless of genre. For Wells, the goal is to shine the best light on the artist and help them be as true to themselves as possible. It is this diversity, versatility and musical fluency that continues to make him one of the most talented and sought-after producers, songwriters and musicians in the industry! 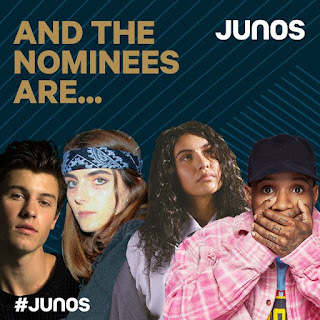 Congrats Greg for being nominated for a 2019 Jack Richardson Producer of the Year Juno.